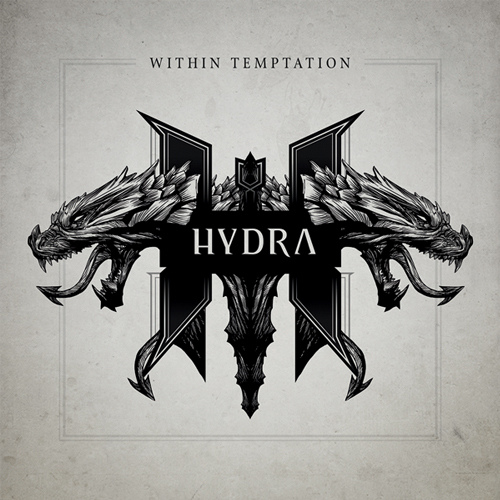 Within Temptation : Hydra album download | Has it Leaked? It’s official: Within Temptation’s sixth studio album is called ‘Hydra’ and will be released on the 31st of January, 2014. The album will be available in several luxury formats. Read more about the special guests on the album and check out the official artwork by Romano Molenaar (X-men, Batman, The Unforgiving), as well as different editions of the album, below! Just listened to the whole album once through. It’s good, but I think the majority of the The Unforgiving is better.I pre-ordered the deluxe version on iTunes so I’m reserving my judgements until I get that.Favorites are everything except Edge of the World and Tell Me Why. Those are two of my three favourites! Leaked on Realm of Metal. Album has now also leaked at NewAlbumReleases.